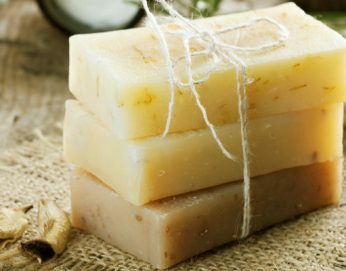 This soap making class will go beyond our previous basic soap making classes. Included will be instructions on using natural colorants such as clays, adding infused herbs, and creating soaps with exfoliants. Each participant will take home a loaf of soap that will be cut into between 5 to 6 bars of soap. About the facilitator: Karen Creel is the owner of Gardenchick. She loves to create handmade beauty products from natural ingredients that include herbs, flowers, minerals and pure oils. She lives on 4 acres where she gardens, creates DIY projects using her “junk” finds, and raises a small flock of free range hens. On her blog www.gardenchick.com, she brings you gardening tips, urban homestead projects, and recipes for her natural skin care products.